Aircel said on Wednesday that the company has filed for bankruptcy in view of mounting financial troubles and tough business environment. The company, which last year failed in its attempt to merge business with Reliance Communications, said it could not reach a consensus with respect to restructuring of debt and funding after discussions with lenders and shareholders. “Despite these discussions and invoking of a Strategic Debt Restructuring in January 2018, no agreement could be reached,” Aircel said, adding that it has now filed an application under Section 10 of the Insolvency and Bankruptcy Code for undertaking Corporate Insolvency Resolution Process (CIRP). 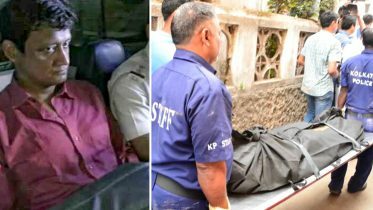 Sources said the filing was made in the National Company Law Tribunal (NCLT), Mumbai. Aircel’s board acknowledged that the company has been facing troubled times in a “highly financially stressed industry, owing to intense competition, following the disruptive entry of a new player, legal and regulatory challenges, high level of unsustainable debt and increased losses”. This, it said, has caused significant negative business and reputational impact on the company. Aircel’s has been running a debt of around of Rs 15,500 crore and has seen its subscriber base shrink to around 5.6 crore against 8 crore till December 2017 when it was going strong. 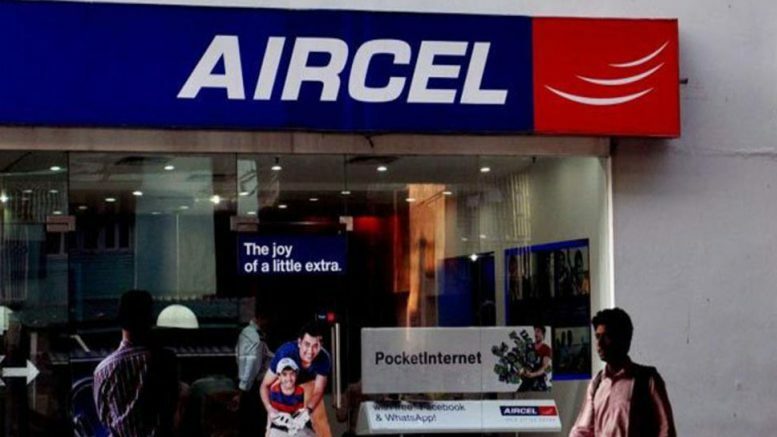 Aircel has already informed regulator Trai that it has shut down operations in six circles —Gujarat, Haryana, Himachal Pradesh, Madhya Pradesh, Maharashtra and Uttar Pradesh (West) with effect from January 31 this year. 1 Comment on "Aircel files for bankruptcy over mounting financial troubles"